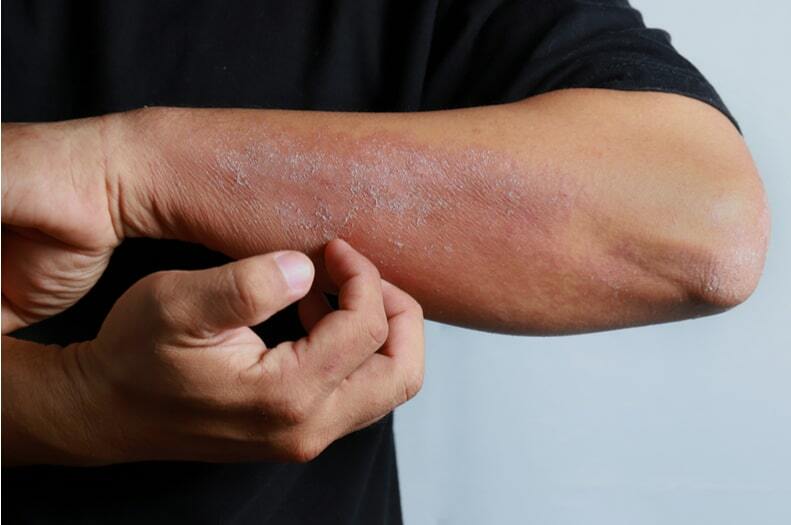 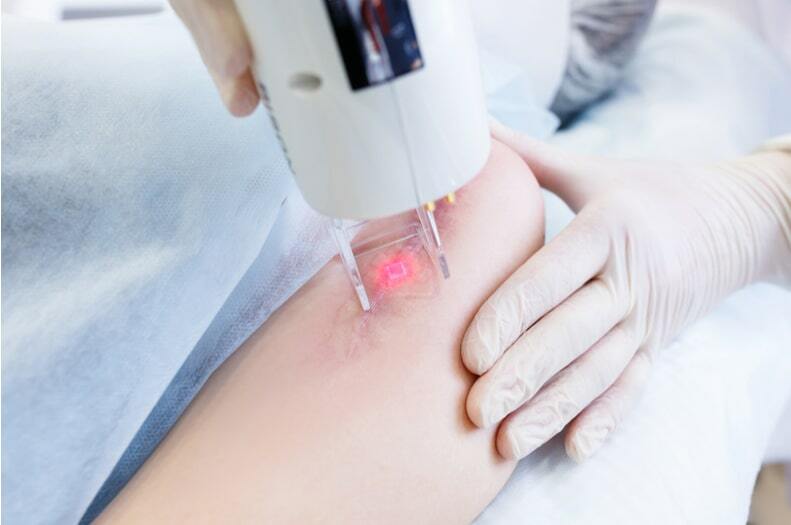 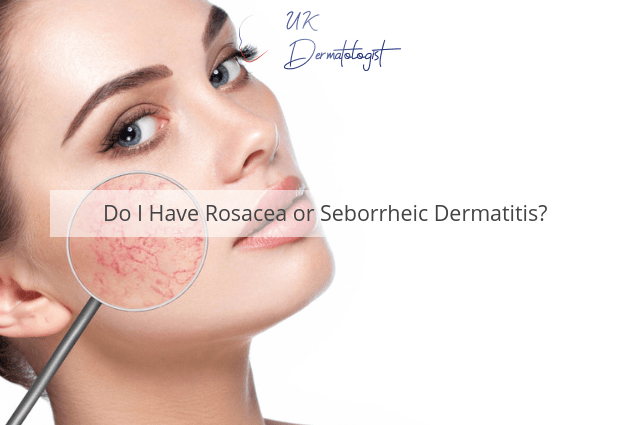 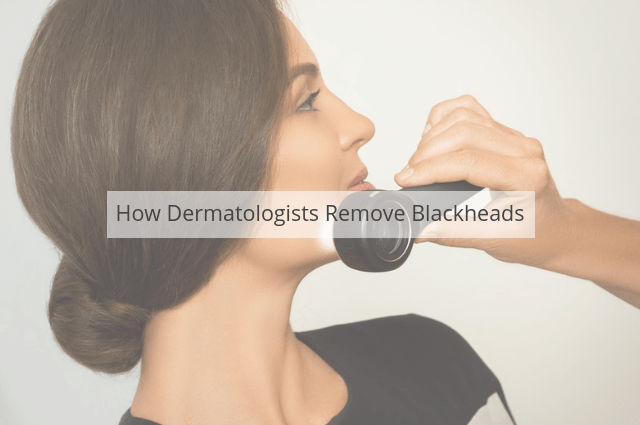 What is Fractional Laser Resurfacing Treatment? 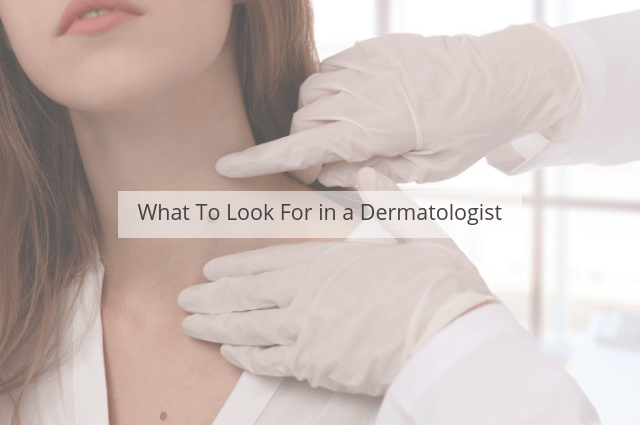 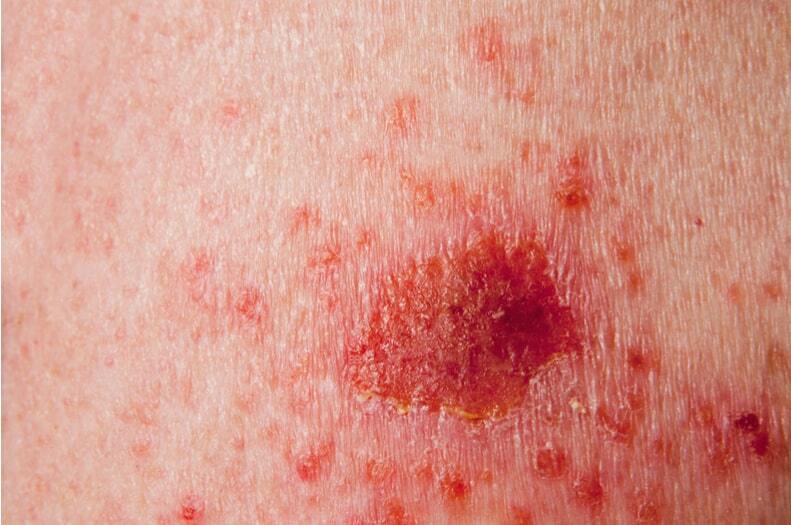 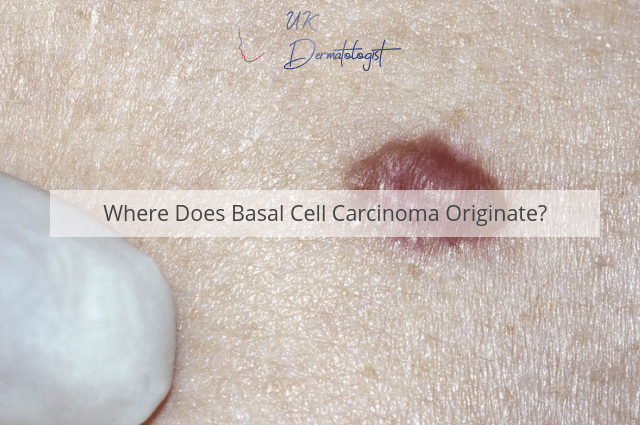 What Is MOHS Surgery Used For? 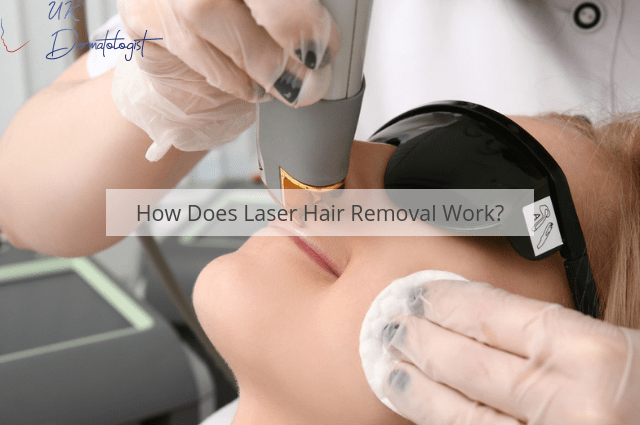 How Long Will it Take to See Results from Laser Hair Removal? 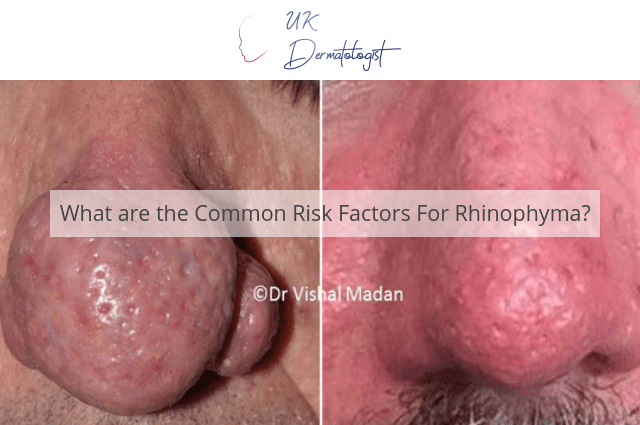 What are the Common Risk Factors For Rhinophyma?